The BEL Pro GX65 was replaced by the BEL Pro 500. The BEL Pro GX65 was the flagship Beltronics GPS-enabled model. 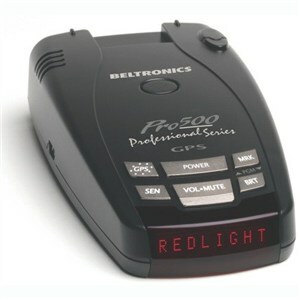 Its successor, the BEL Pro 500, is the least expensive radar detector that warns of red light and speed cameras.